Commercials has us wanting the next big thing & stores always have the next holiday’s product line on the shelves. The next this, that & the other. How stressful! But what about now? 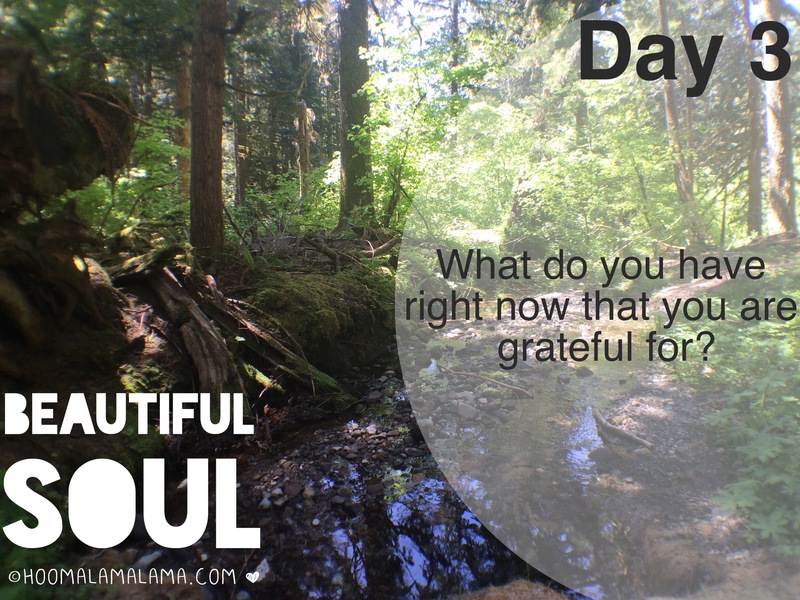 What is in our life right now that you can be thankful for? Write in the comment box for connection & accountability. Gratitude isn’t tangible like a home, car or shoes but it’s the key to being happy with your home, car or shoes. It doesn’t mean that you don’t want nice things but it does mean that you’re worthy of nice things by the way you take care of what you currently posses. Gratitude of your physical appearance is very important too. Maybe you need to loose some weight. You can be grateful for the home gym or the fitness DVD you just purchased. Maybe you have a muffin-top. You can be grateful that it’s a temporary condition. 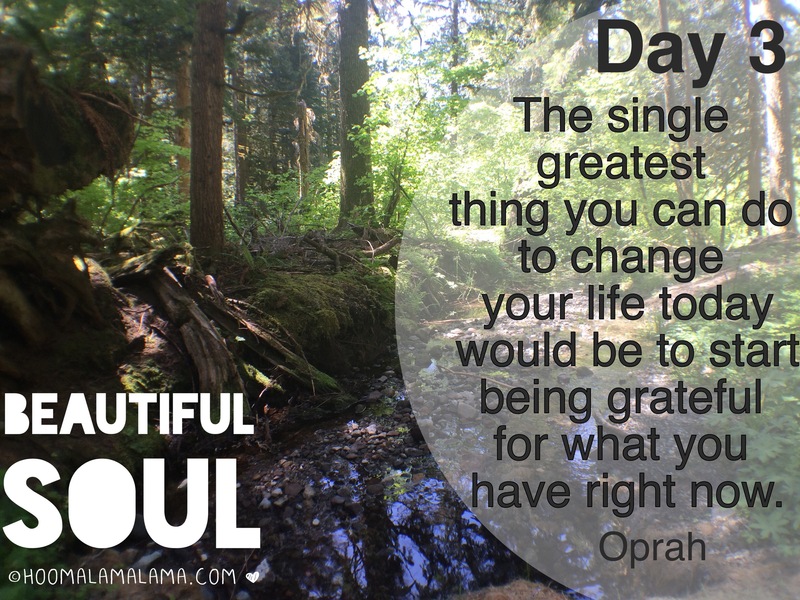 Gratitude is a catalyst for better. 😃 Better attitude, better life, better health & better self-care. Lol, yup that tops my list too! 💃🏽💃🏽 Sistahz Rock! I am grateful for sisters, not necessarily blood sisters, the ones i claim. I have a few that i am super close with, that have been there for me more than my blood sisters. Ones that love me unconditionally, ones that are right there making same mistakes, making same changes in life, doing the best we can for our families. Without such strong sisters in my life, i feel i wouldn’t have the strength to make the most of mines. Of course, I much more to be grateful for, but sisters is top of my list. 💛✨I have so much respect for you & amazed. You are a beautiful soul. I am grateful for each rainbow that shines so brightly in a rainless sky. I am grateful for second chances. I have went through this life of drugs and alcohol for many years and it took losing my child to realize what is more important in life. I had that second chance to regain my mind and took my life back (and my daughter) and understood that that was more important. I am also grateful for healthy living because just being sober did not mean that I was healthy but it did take time to realize that. “Ditto” all da way sistah! That’s both beautiful & inspiring. I’m grateful for all kinds of things, that I have a job I can work only 4 days in two weeks and still live comfortably; that I have a husband who works hard, is a good father, and my best friend; that I have a very supportive family; and that I have two beautiful girls. Those are just a few off the top of my head.